Deal Alert!! Luvs is offering big savings in this Sunday’s paper (Sunday August 28, 2016) on the official diaper of experienced moms. Don’t miss this one because this high-value coupon will save you up to $2 on any one Luvs Diaper Pack. My scissors are ready! Even more? 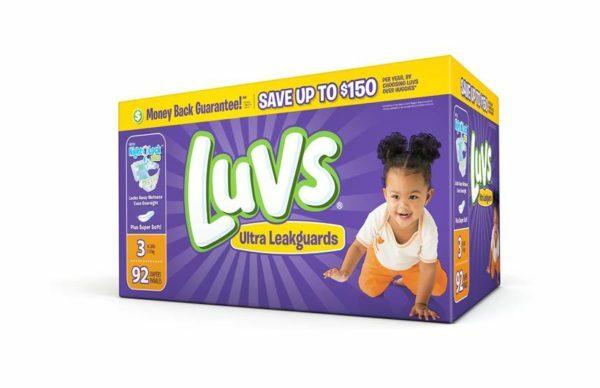 In partnership with Ibotta, Luvs is also offering a limited-time $5 rebate on any boxed variety of Luvs diapers, 54ct. box or larger. So remember to check your Sunday newspaper insert. 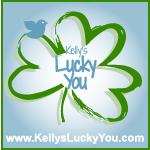 The coupon can be used at any mass, discount, or grocery stores where Luvs Diapers are sold. 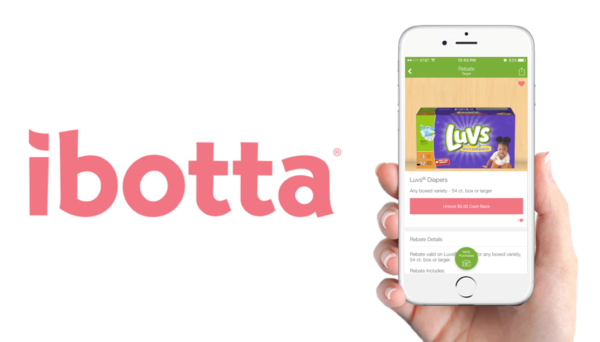 You can download the Ibotta app here: Ibotta from Apple iTunes or Ibotta from Google Play. If you’ve never used Ibotta, it’s easy. Step 1: Unlock Rebates 1. Select one of the many Rebate Categories or use the search bar. 2. Select a nearby Retailer. 3. Browse Ibotta rebates. 4. Complete one or more fun tasks to unlock rebates. 5. The more fun tasks you complete, the more cash you unlock! Step 2: Go Shopping Buy items at over 80 retailers where Ibotta works. Be sure to check your favorite stores to find Exclusive Rebates that are only available at select retailers. Step 3: Ready to Redeem Ibotta will verify your purchases and send you cash usually within 24 hours. Depending on the store, there are different ways to verify purchases:1. If the store selected shows the green Verify Purchases button in the Retailer Gallery, this means that you must scan your barcode and submit your receipt by tapping on the button. 2. 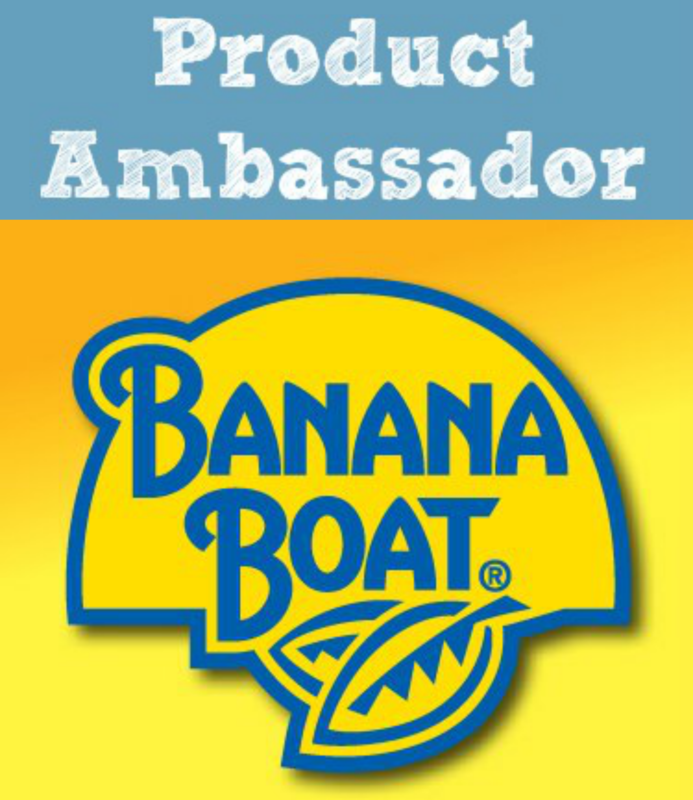 If the store is an Ibotta Preferred Partner, you can verify offers without receipts. 3. Some of Ibotta supported retailers will require you to scan a QR code or barcode in order to verify your rebates. Step 4: Earn Cash! To get your cash, just link your Ibotta account with either PayPal or Venmo, or create a new PayPal or Venmo account within the App. You can also take advantage of other exciting cash withdrawal options, which include Gift Cards from iTunes, Starbucks, and more.